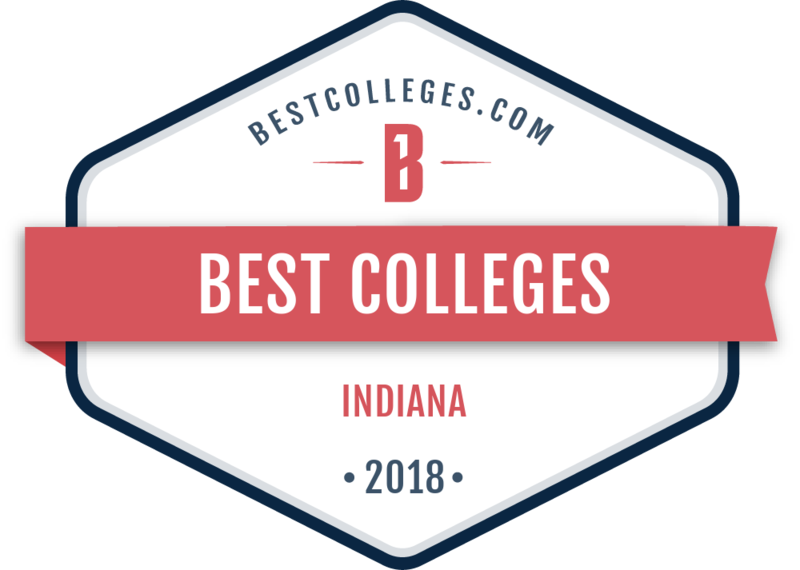 See how Goshen College stacks up among the best U.S. colleges on many lists, including Kiplinger’s, U.S. News & World Report, Washington Monthly and Forbes. 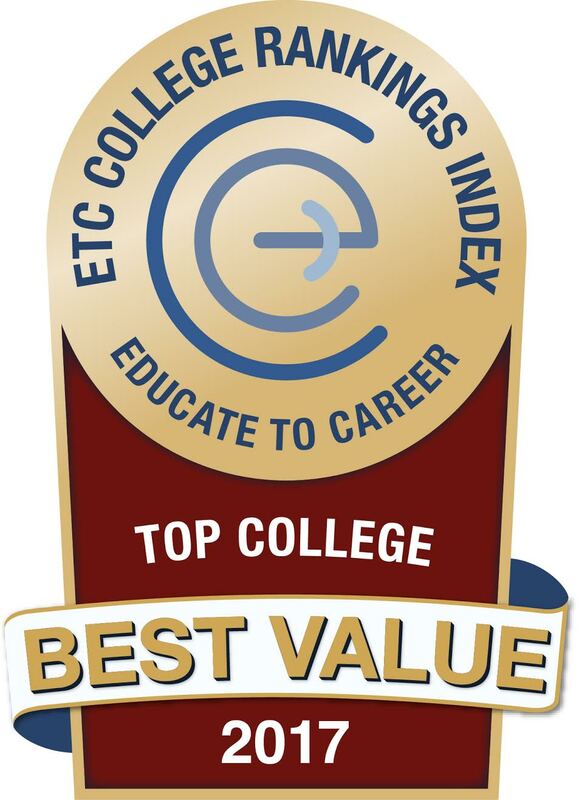 Top 5% of all 4-year colleges and universities in the United States for best value. 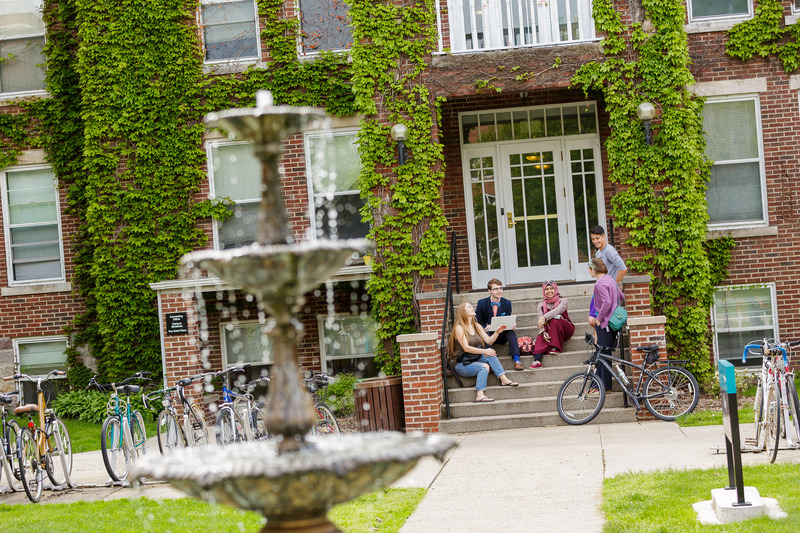 Regional colleges are defined as colleges which focus on undergraduate education but grant fewer than half their degrees in liberal arts disciplines. 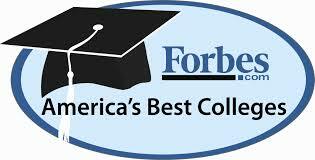 Read the U.S. News and World Report ranking methodology. 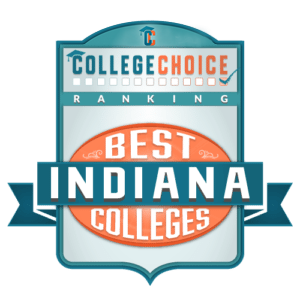 *Goshen College also earned high marks for its graduation rate, graduate performance and loan repayment rates. 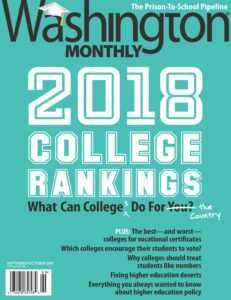 With very different criteria than other well-known college rankings, Washington Monthly highlights colleges whose students, faculty and alumni provide “contributions to public good.” Read the Washington Monthly ranking methodology. According to Forbes and CCAP, America’s Best College rankings are focused on measuring how well colleges meet student needs. 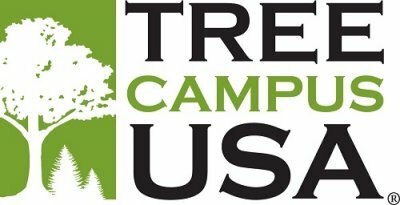 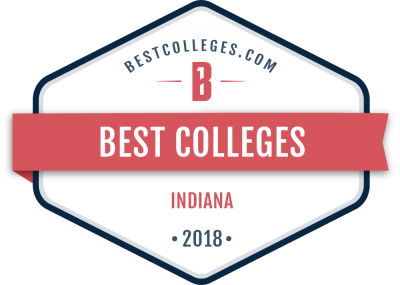 Goshen College is a Bee Campus USA for creating sustainable habitats on campus for pollinators, and an Arbor Day Foundation Tree Campus USA for meeting five standards that promote healthy trees and student involvement. 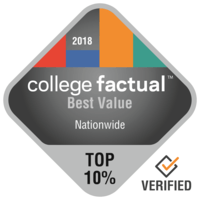 GC earned a silver rating from the Sustainability Tracking, Assessment and Rating System (STARS) report, which recognizes colleges and universities for their commitment to sustainable practices on campus and is one of the tools used in the Sierra Magazine rankings. 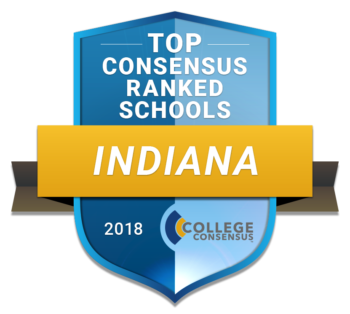 The college is one of only seven colleges and universities in Indiana to have earned a STARS silver or gold rating.